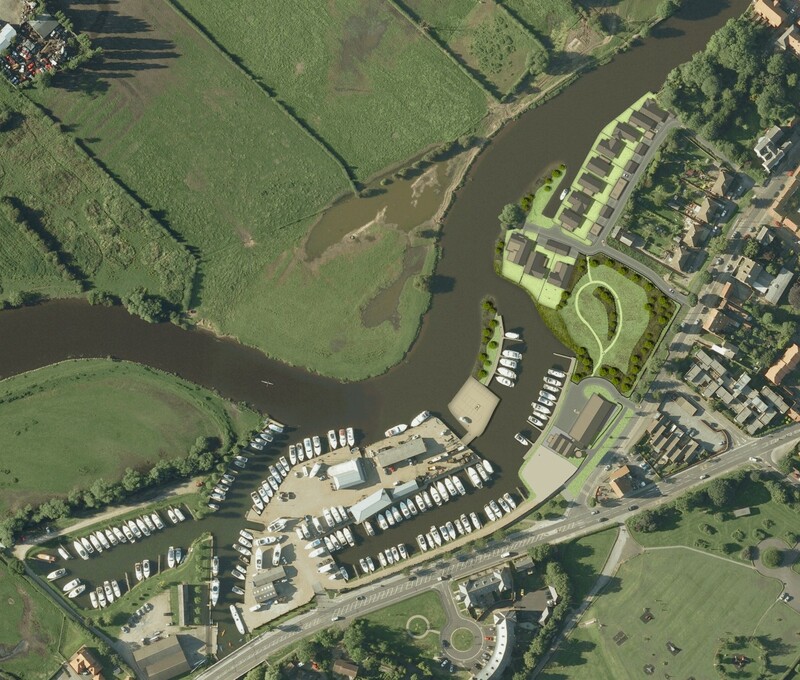 Influence were commissioned by Newark Marina to masterplan their proposed expansion of the Marina and a new residential area adjacent to Mill Gate. The landscape brief focused on improving an area used primarily for grazing. By promoting the existing ecological biodiversity we transformed it into a more accessible wildlife area and reinforced the green frontage on Mill Gate. Our scheme also enhances the green corridors leading to the upgraded gardens at the Grade II listed White House and further afield, to Sconce and Devon Park. 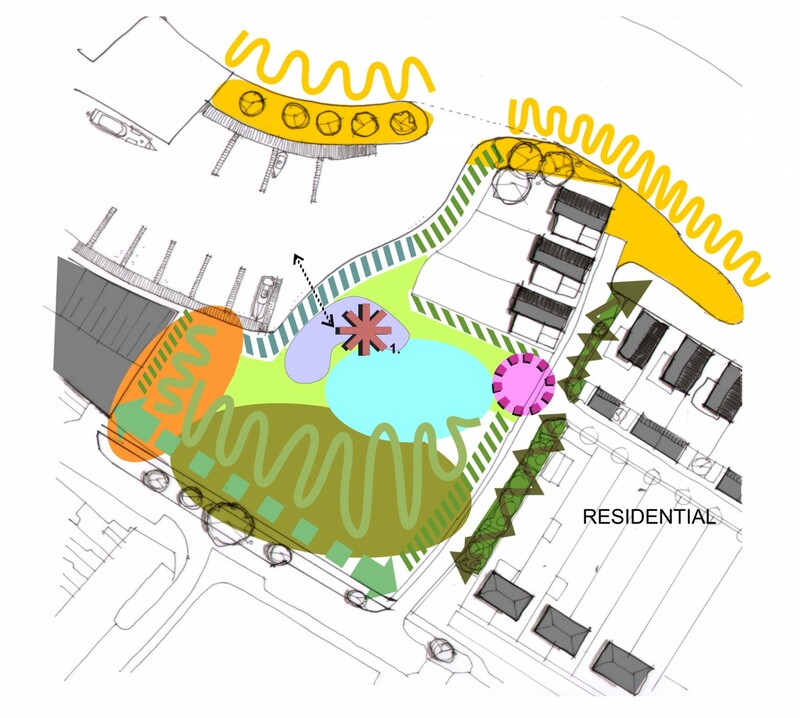 Our proposals were carefully formulated in response to the numerous on-site constraints. We retained and protected key mature trees on Mill Gate and reinforced the boundary with native planting, enhancing views from within the site and beyond the marina. 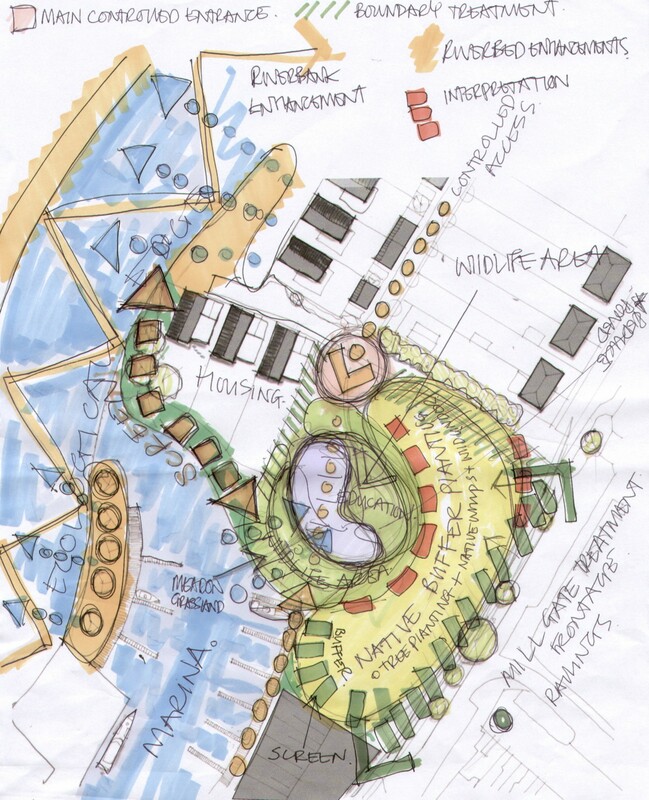 We provided ecological enhancements and habitat links along the marina’s northern boundary and western frontage. It was also important to enable controlled access for public and residents alike, creating key areas for education and interpretation.